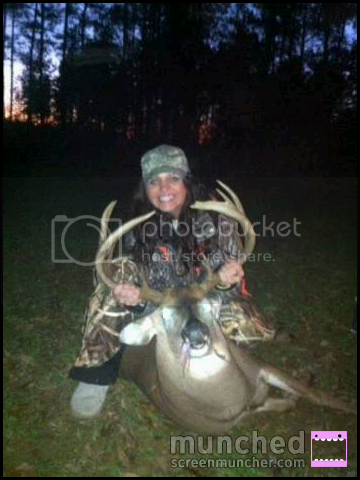 She got this deer Thursday afternoon coming into a food plot with 3 does. This is the 1st time in her 14 yrs of hunting to ever hear a buck grunt. 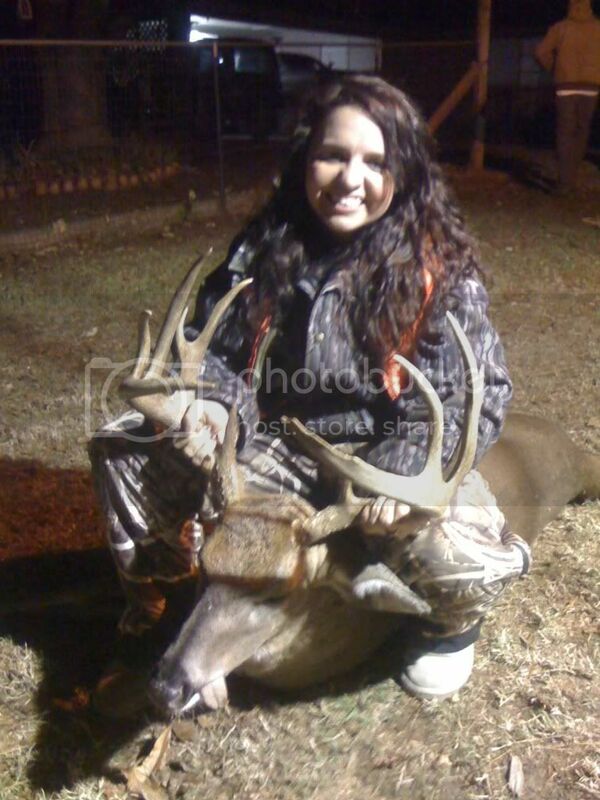 This was one happy girl when she called to tell me that she had finally got the big one!! Couldn't be more proud of her! !